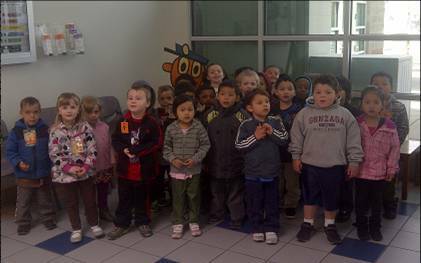 Preschool students received a behind-the-scenes look at the journey of their letters recently at the Redmond, OR, Post Office. The expedition started with a simple letter drop in the lobby and quickly expanded into a mesmerizing demonstration of precision operations. Retail Associate Jennifer Stites and Postmaster Scott Harsh began the tour with 17 students dropping their letters into the lobby drop box. Stites and Harsh then escorted the kids behind the scenes where the real postal magic happens. Children had a chance to see the hampers that caught their mail and then watched the sortation process. They also learned how postal trucks take the mail inside containers to other cities and how carriers prepare the mail for delivery to their homes. “We even discussed safety measures we employ at the Post Office and how they can stay safe by avoiding playing around vehicles in their neighborhood,” said Harsh. Youngsters asked many questions during their visit, including how mail is processed, where staff keeps their dogs, and how the skylights work. “You are a lot like Santa Clause, but every day!” said one of the students. When Nevada, MO, City Carrier Krista Marshall recently received a request from a school along her route to speak to their children about the Post Office, she was eager to help. Preschool children from St. Mary’s School gathered around Marshall as she explained the importance of safety around vehicles and how carriers deliver mail each day. The enthusiastic kids enjoyed Marshall’s presentation and demonstrated keen curiosity regarding her job, the mail and of course, the fascinating vehicle Marshall drove in the performance of her duties. Each year at the Brownell Talbot School, pre-kindergarten students have a chance to enjoy learning about the mail as part of their curriculum. During the educational process, children write a letter to their carrier asking her to visit the classroom. When Omaha, NE, Saddle Creek Station City Carrier Lisa Tosone received their letters, she was eager to oblige. While visiting the class, Tosone taught students about delivering the mail, shared some of her favorite books about the mail, and presented kids with USPS activity books. In return, students showed her their classroom Post Office which they created to simulate operations at a real unit. Terry Nelson, the student’s teacher, appreciated Tosone’s visit to her classroom and thanked her for taking time out of her busy schedule to share her knowledge and experience with the kids. During Community Day at the North Platte High School in Nebraska, a group of students in a special needs class took the opportunity to go to the North Platte Post Office to visit with Postmaster Pam Erickson and learn more about postal operations. Erickson was thrilled at the chance to teach the students about the Postal Service. She also provided stationery and envelopes so the students could write personal letters to family members. The U.S. 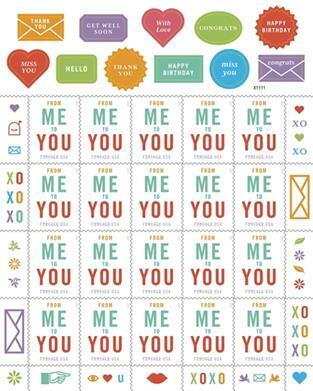 Postal Service celebrates April as National Card and Letter Writing Month by issuing colorful Forever stamps sheets complete with decorative stickers for personalizing envelopes, letters and greeting cards. 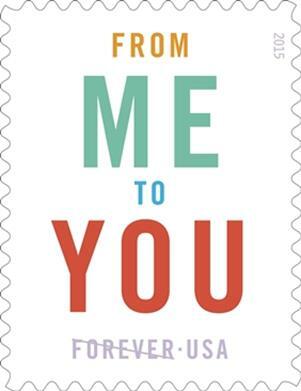 The Postal Service is collaborating with Scholastic to provide an educators’ guide on teaching letter writing titled, “It’s a Delight to Write,” that will be distributed to 80,000 teachers and 7.3 million parents nationwide. The stamps are now available for purchase at usps.com/stamps, the Postal Store, at 800-STAMP24 (800-782-6724) and at Post Offices nationwide or visit ebay.com/stamps to shop for a wide variety of postage stamps and collectibles. The Spokane P&DC recently had the opportunity to host a group of preschoolers that wanted to learn about the postal service. The great interest in the mailing process expressed by these talented preschoolers demonstrate that mail is still in strong demand by the littlest of generations. 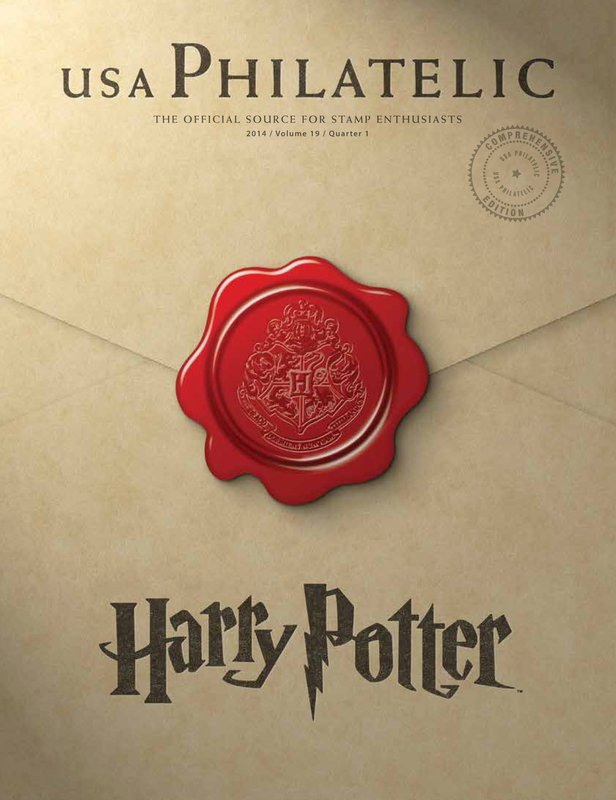 What other events do you think would help engage the next generation in mail delivery?